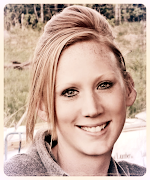 Erin Blegen: My Scrap Cabin: My final ScrapFIT post + Giveaway Winner!! Good morning :). It's hard to believe that this post will wrap up my six month term with ScrapFIT...time really does fly! Sara has been great to work for and I've really enjoyed my term there :). 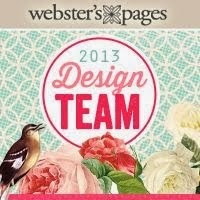 I wish the new design team the best of luck and you're sure to be provided with a ton of incredible inspiration!! 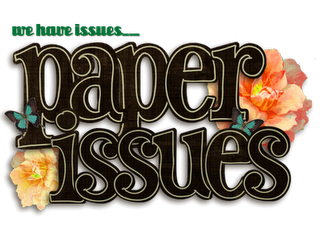 Sponsor for this challenge is Paper Issues, offering up a $15.00 gift certificate to the Paper Issues Store! You have until the end of the month to submit your project and be in the running for the challenge prize :)! I'm excited to see how everyone interprets the palette!! Congrats....Heather Robertson!! Please contact me with your mailing info so that I can get your stencil mailed off to you right away! 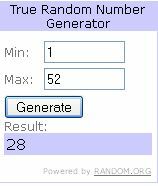 And thanks to all of you who expressed an interest in my little giveaway :). I hope you all have a beautiful Sunday (or Monday)...take care of yourself! Hi.. Such a beautiful card.. I love the gorgeous bow!! Beautiful card, as always Erin! 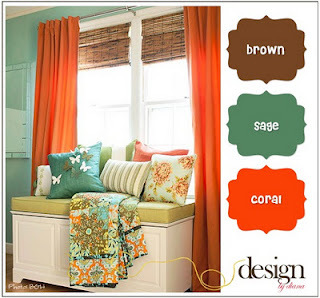 You rocked this color combo. Gorgeous card! Congrats to Heather! Beautiful card! I love the doily peeking out from behind. Your card is simply fabulous! I love what you did with this wonderful combination of colours and the seambinding is a perfect finishing touch. Such a gorgeous card, Erin! I don't recall seeing many cards from you. 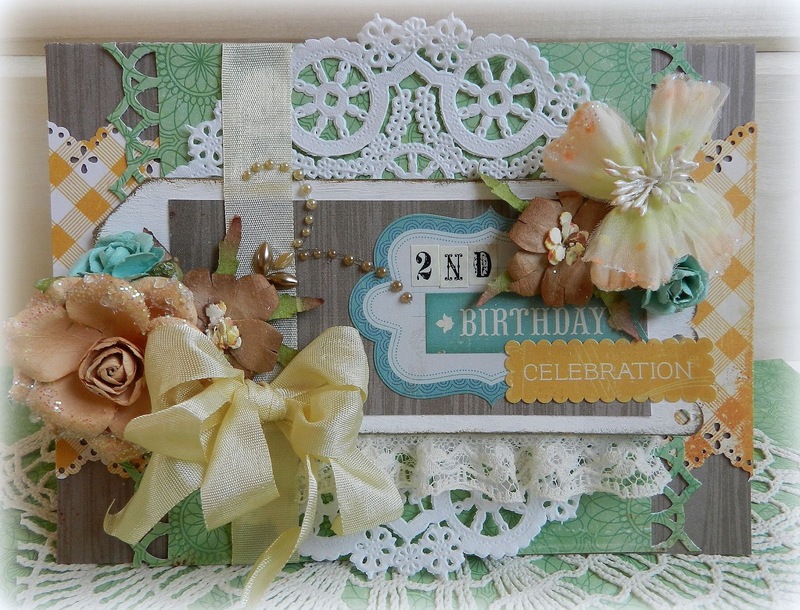 I love this---the doily, the flower, the ribbon, the punched border, your paper selection---all of it. perfection! It's been fun serving our DT term together at ScrapFIT! Beautiful Erin!! I love how you incorporated those pretty colors into your card! Beautiful card, Erin! I love the colors. And congratulations Heather! Love the card — so pretty! !